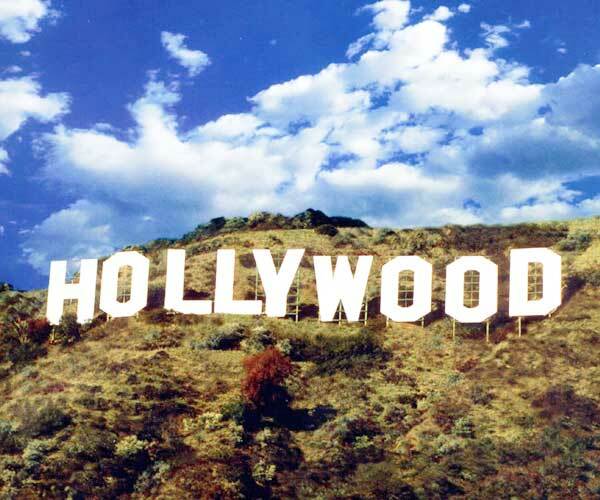 What is YOUR Hollywood Pitch? So what is the high powered alternative to the elevator pitch? It’s the Hollywood pitch. Think technology investors are hard to convince? Try pitching your idea for a movie to a real movie producer. You won’t have 6 floors or 30 seconds of his time. All you can do is utter one sentence before you are thrown out of his office and you will ‘never work in this town again’! As you can see one of these pitches do a great job to get the concept across. With ‘Alien’ you get it right away: the monster is hidden for most of the movie and that makes it even more exciting. It works on a boat so of course it would work on a spaceship, which is basically a ship too. I get it! The reason this is useful for technology companies is just to focus your thoughts about your own start-up. Usually pitches go into great detail about what great features the company has and how much you can do with your product. As an entrepreneur you try to get across how different your solution is from what the other guy has. Problem is that the person listening to you needs to get a basic understanding first. Why not start off with a Hollywood pitch “We are like Digg but for Locations” or “Amazon for Opinions” or “Plazes but with a gaming element”. That way you give the listener the feeling they ‘get it’ right away. After that you can branch out all you want and from a level of mutual understanding. Why is your idea different? Why will it scale? Why will you make more money? All valid questions that arise from understanding the basics. But there are more reasons to think about your Hollywood pitch. By analyzing your business and breaking it down to its core values you might just realize what is really important and what isn’t. If you realize you are just “Google Docs for Events” then maybe that sideproject you are having so much fun with doesn’t fit with your grand plan of attempting to become “Google Docs for Events”. It puts things in perspective. So, get your partners together and take a few minutes to define your hollywood pitch and when you’re done post it in the comments here so we can let you know if we ‘get it’. For more tips on putting together a great pitch make sure you check “The art of the pitch: Lessons learned from the conference floor” and “How To Write A Killer Email Pitch To A Tech Blogger“. For the perfect example on how NOT to pitch and raise funding read this hilarious email exchange. Read next: Foursquare Has A Symbian App...Yay?